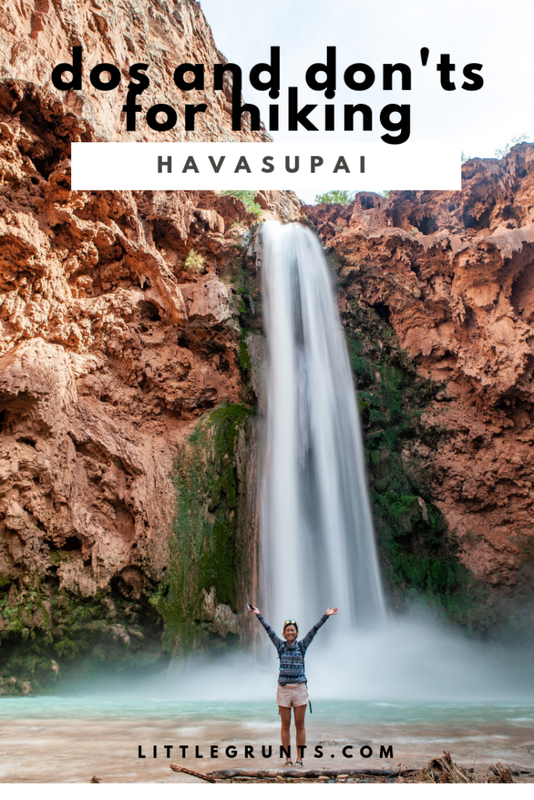 Hiking Havasupai is one of the most coveted backpacking trips in the United States. It’s for good reason, too! There’s nothing like the red desert of the American Southwest. Add in the beautiful blue green waters, of which the Havsuw ‘Baaj derive their name, and you’ve got a recipe for magic. As the weather cools down, my desire to stay in and hibernate increases tenfold. This past weekend, I got to combine hibernation with the great outdoors. 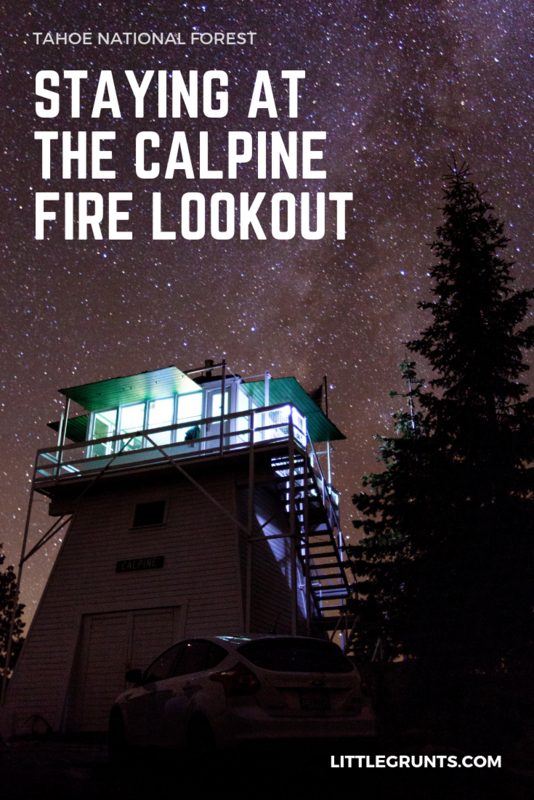 I lucked out with a chance to stay at the Calpine Fire Lookout in Tahoe National Forest. I’m all about that lazy backpacking/hibernating life these days. 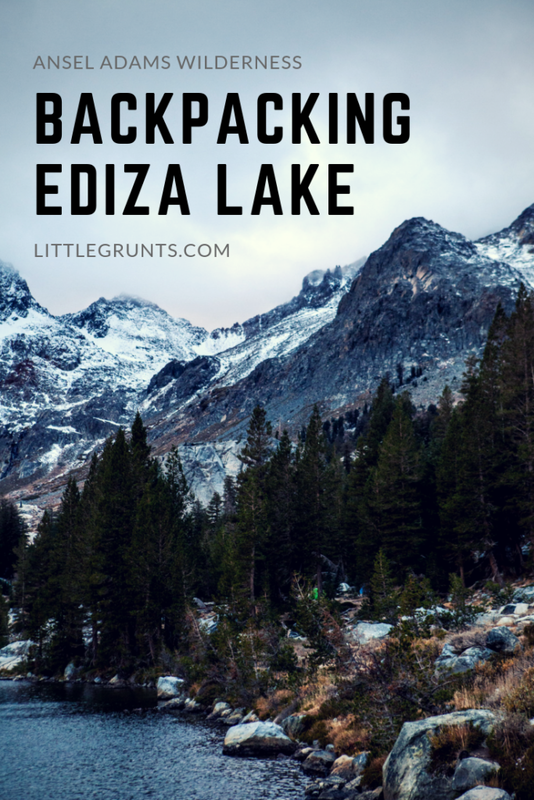 Give me short hikes, hut camping, happy hours, train camping on the river, and zero alpine starts. 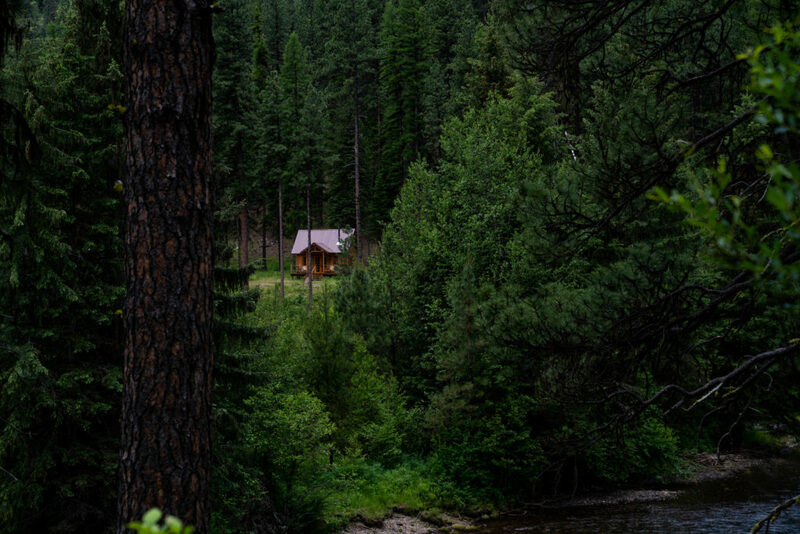 When I found out about the Minam River Lodge last year at a Travel Oregon event, I could not believe what I was hearing.